Author’s Note: Some of you don’t know this if you don’t follow me on Twitter or have read MTGColorPie.com. My daughter that was born 15 weeks early right before Thanksgiving so my attention turned to her and away from Magic (and especially from blogging) for a while. Luckily, is doing fantastic now. She’s still in the NICU and will be until sometime in March; she’s only 8 weeks old. Catherine is now over 3 pounds, which is up dramatically from her birth weight of 1 pound 5 oz. All she needs is more time and to gain more weight, but we’re on the right track. I’ll start posting on both sites again (because I didn’t want to just restart this blog for one post again), but it’ll be sparingly for a while. I wanted to tell you Commander fans about this as well which is why I crossed posted this post. 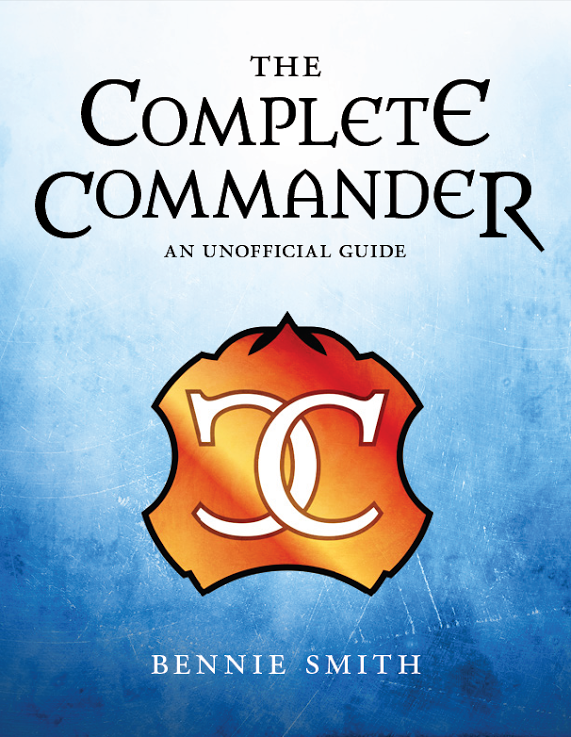 The exciting news coming out today is the release of Bennie Smith’s new Commander eBook: The Complete Commander. I was able to get an early copy of it, and it’s fantastic. If love Commander or want to get started, get this book. Bennie and MJ Scott did a wonderful job putting the book together and with all of the artwork from James Arnold (that awesome artwork you see on GatheringMagic.com) it just blows you away. Do I want a hardcover of this book? Yes please. What Bennie and MJ have done is gathered a ton of Commander related content and jammed it into this book. 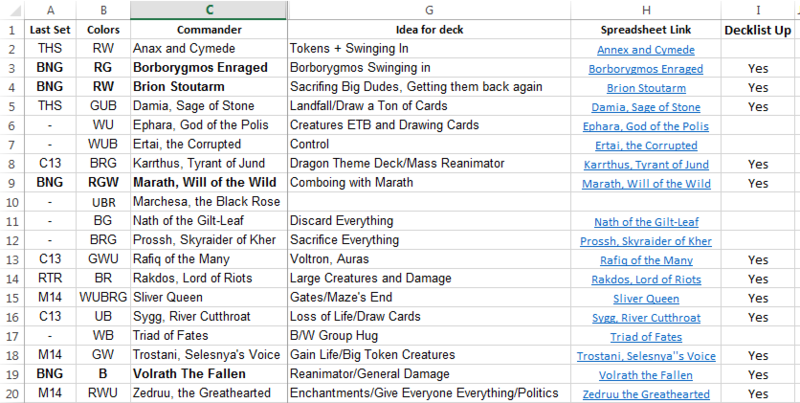 You want sample decklists? Done. How about strategy? In here too. Commander Deckbuilding 101? Got you covered. Maybe a little short story fiction? Right there with you. A glossary and a list of Commander staples? Yes, this book has everything. And it’s $10. $10? That’s less than a booster draft. It’s criminal of you not to own it at that price. But it’s not just Bennie’s words in this ebook. Just as Commander is a community format, this is a community book. 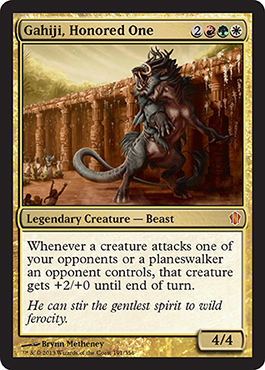 There are a ton of players who have written in with their favorite Commander moments. Other members of the Commander community have written short stories, just like Star City Game’s Vorthos expert John Dale Beety. Gathering Magic’s Content Editor and Daily MTG’s Command Tower author Adam Styborski wrote the introduction. Level Five judge and “Godfather” of Commander Sheldon Menery wrote the foreward. Oh, I wrote something as well. And she’s right, I wasn’t. Writing about Magic isn’t a full time job for me, hence why posts on here and MTGColorPie.com come at random times. 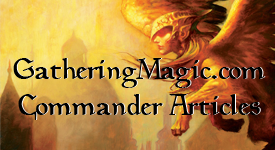 I’ve now got a weekly series on Commander over at GatheringMagic if you want a normal weekly column. As anyone who has ever met me, or possibly even read some of my work, knows I’m not really normal. I write parodies of movies and put them as Magic characters/personalities; Aaron Forsythe has told me that it’s a little odd to see a fictional version of himself and tried to explain it to other people. But this isn’t a blog about writings, or anything like that. This is a Commander blog, so let’s talk about Commander. A card that makes Pegasi? Count me in! When I was opening up my Commander product boxes and getting out the new yummy cards, I noticed something disturbing on the back of the Counterpunch deck box. Each of the decks have a blurb on the back of the box that quickly explains the format and what you can do with the deck. This is normal marketing stuff that you see with everything. But, one of the great things about Magic is that you can actually use the product to sell. If people aren’t seeing awesomeness with the large foil Commanders on the front, they can see what else might be in the deck by looking at the back. Let me set it up for you if you haven’t paid attention or haven’t picked up your Commander product yet. On the right side there are seven cards from the deck. They all share a pattern: You’ve got all three wedge Commanders, the new enemy colored Commander, Sol Ring, and a new card and a reprint that only exclusive to this deck. The five you can’t change, nor should you, but I have to question the choices for the other two cards. Now, seeing how you almost can’t find these anywhere at the moment, this argument almost becomes a moot point. After all, this is a product that could be packaged in a plain white box and people would still buy this in droves. This product is still going to be on the shelves a year from now like Planechase and Archenemy before that. 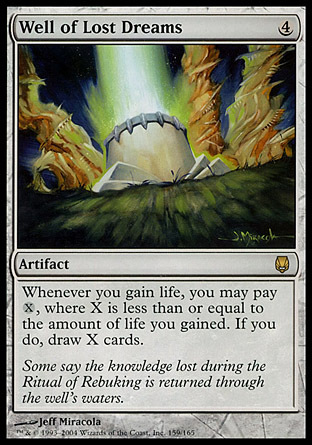 Maybe some players who haven’t played in years are looking at what these cards do, or someone just getting started in Commander. I would have to believe that Wizards did market research for this product and what I could be saying could be against all evidence. But even with the Johnny/Spike/Timmy model, there are some strange choices here. I’m going to look at each of them from the standpoint of selling the product. The obvious rule I should say is that I have to use existing cards from the deck, I can’t add or change those at all.